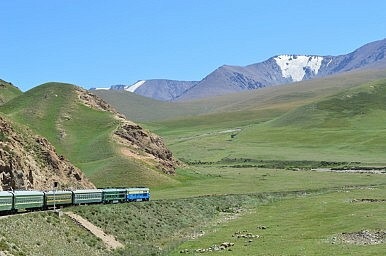 Would China’s New Silk Road Become A Reality? China’s future vision for increasing economic and trade interactions with the Middle East, Europe and Africa is enormous. If this vision would become a reality there would be global tectonic shifts on several fronts. However, for such vision to become true security and safety issues need to be resolved particularly in the Middle East region. This entry was posted in Economy & Investment, Human Resources, Politics & Infrastructure, Protection Instruments, Public Awareness, Uncategorized on February 3, 2015 by farideldaoushy.